Hey all, it’s been a while. Though I’ve kept blogging on a school-based site, the nature of the blogging has been more academic, mostly reaction to readings or conferences. It wasn’t the sort of writing I was doing here. But I think I’ve come to miss this space. Primarily for three reasons. First, it’s a chance to voice my thoughts in a public setting that is a more involved than most social media. It’s uncanny, for example, that my last post before the hiatus was about gun control, since the news of the Orlando shooting has left me blank and sort of shell shocked without a space to vocalize anything. The echo of the news is sort of reverberating in my body and thoughts but not really going anywhere. I’m not ready to talk about it, but I need a space to just sort of say that. That I am literally sickened and dazed at the news and can’t seem to figure out next steps or previous steps or any steps at all. This blog used to be that space, and I guess it is today. Second, while I’ve been doing a lot of writing, I’ve been writing in a vacuum. True, I’ve been writing to peers and professors, occasional strangers, and fellow academics at conferences, but I miss a public place interface with an audience on a semi-regular basis outside of academia. Not a big one. Or a constant one, likely. But someone. Because I miss the sense that now and then my writing was doing something. It was a small something, but the occasional thank you message or thought was more nourishing than I gave it credit. I’ve been thinking a lot about objects lately. A few weeks ago, I wrote a post that touched on a few of these ideas. At the moment, a friend and I are working on a panel proposal for the CCCC conference next April, centering the proposal around our object-centered and thing-related interests. More specifically, I’ve been thinking about the relationship between people and our tools and interfaces. A lot of this comes back to Martin Heidegger’s Being and Time (1927), in which Heidegger sketches out an ontological landscape that maps all the “beings” that “are” and how “being” expresses itself more generally. 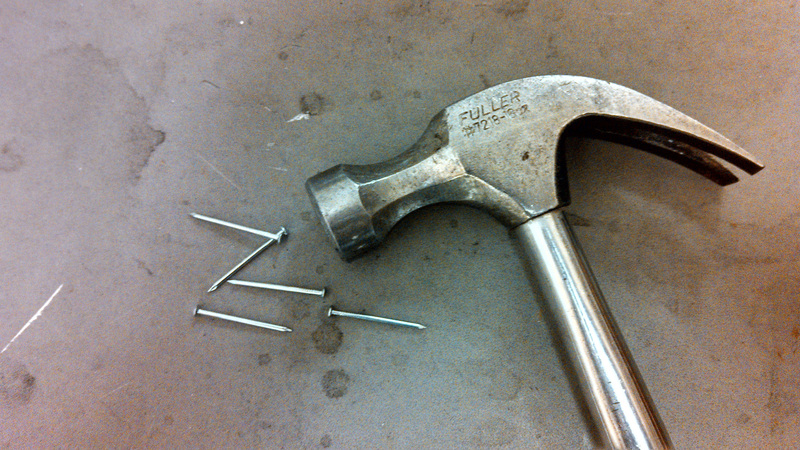 Breaking down the abstractions, at one point, Heidegger uses the example of a hammer. When we first encounter a hammer, it is “ready-to-hand” for the most part, meaning that we encounter it as a tool in use. We associate hammers with hammering. This defines the hammer, making it intelligible to people and to the world at large. This contrasts with “present-at-hand,” which places the being of the hammer in a more speculative, observed frame. With “present-at-hand,” I am studying the hammer, observing the smooth maple handle, running my hands along the metal hooks that pry. I may balance the weight. But I am detached in a sense. In short, “ready-to-hand” defines the hammer as one uses it; “present-at-hand” defines the hammer more abstractly as a series of properties. But I want to go back to the tools, back to the “things themselves” as Husserl would put it, being careful of the sort of interface or relationship that develops as people encounter the tools. This may sound a little out there, but digging into this gritty, abstract question may have pretty dynamic consequences. Hey all. The philosophy club that I help out with at school has a weekly column now in the paper, so in place of my usual post today, I figured I would send a link to that to give it some traffic. It also is much along the same things I normally write about, so it fits well here. Here is the link. Feel free to comment here or the school paper page, if you do wish to leave a comment. You may also e-mail a question to SBUPhilosophyClub@gmail.com. (I made a mistake with the e-mail in the piece, but there is the correct one right below). The piece centers on reality: essentially, can we trust our sense or our mind? Until next week! I know I said I was taking a hiatus, but if you haven’t noticed, a few posts have been creeping up on the blog. I guess I’ve been looking for an outlet lately, and blogging provides an easy one. So while my clothes are in the wash, and I take a break from grading, I might as well post what’s on my mind. I haven’t given much thought to the role of philosophy on this blog. I think my most extensive treatment was in this post, where I consider the paradox of “diseases of civilization” or here, where I reblog a cartoon about questions. But last week’s video from Oly at Philosophy Tube gave me pause. I agree with Oly. If one wants to define philosophy as a critical enterprise, composed of rigorous thought, engaged discourse, and reasonable (generally logical) standards of judgement, philosophy has relevence. So does the philosophy of Seneca, Epicurus, and others that challenges assumptions and habits to live a happier, more meaningful life. The only “philosophies” that may require skepticism are the “new age” assertions that often creep into philosophy sections at bookstores and the glib retorts that people may palaver while sipping a beer or answering a question on television. I say these deserve skepticism because they generally do not police themselves. As Kant said, “I have set the bounds for reason to make room for faith.” Just so: we should see where reason ends and where faith begins. Faith, too, can be meaningful, but it is different from most “philosophy,” even the Eastern type, which has standards, self-criticism, and limitations. I have little to add to Oly’s own thoughts–and little time to add anything–but I think two things are particularly important regarding even the most mundane and rudimentary philosophical thinking. I apologize for not posting lately. I’ve been moving into school and prepping for the semester. I have a post in mind that I hope to write soon, but in the meantime, I wanted to post a video that I come to now and then: Alain de Botton’s take on Epicurus. Epicurus and the “Epicurean” way of life has taken an odd turn through the ages, earning the connotation that it’s easy, hedonistic, and pleasure-focused. We have Epicurean.com, for example, which is all about food. It often contrasts Stoicism’s emphasis on endurance and austerity with a fat, easy life of comfort and self-gratification. But, as you can probably expect, the original Epicurus and his followers were not nearly so “epicurean” and had much in common with their rival school, the Stoics, in ways of general beliefs and lifestyles. Both wanted the good life and both emphasized that one’s behavior required a certain logic and virtue in order to find it. Moreover, both emphasized simplicity. Epicurus also wanted to “reduce [life] to its lowest terms,” emphasizing fundamentals like friendship, freedom, meaningful tasks, and time to reflect. He ate simply, preferring water, bread, and vegetables over wine and and banquets. He also worked hard. But he kept those fundamental “pleasures,” like friendship, nearby. 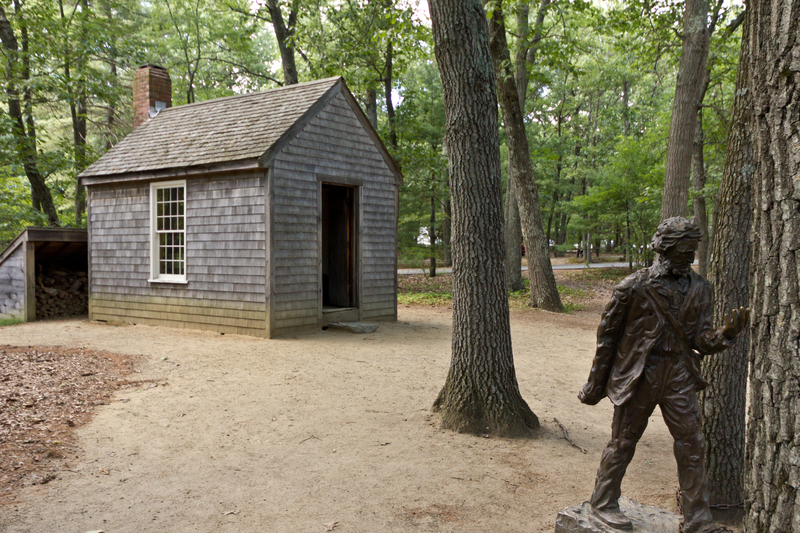 Epicurus and Thoreau are not alone in this perspective. It’s common to many religions and many self-help guides–from the mundane to the truly helpful. The Buddha, for example, has a famous story in which a farmer interrupts his teaching to ask if they have seen his cows. The farmer is fretting and saying he might kill himself if he can’t find them. The Buddha cannot help. When the man walks away, the Buddha tells his followers how lucky they are that they do not have to worry over such things. For him, the greatest possession is freedom. This piece is from Marcel Duchamp, representing his Dadaist “ready-made” art. 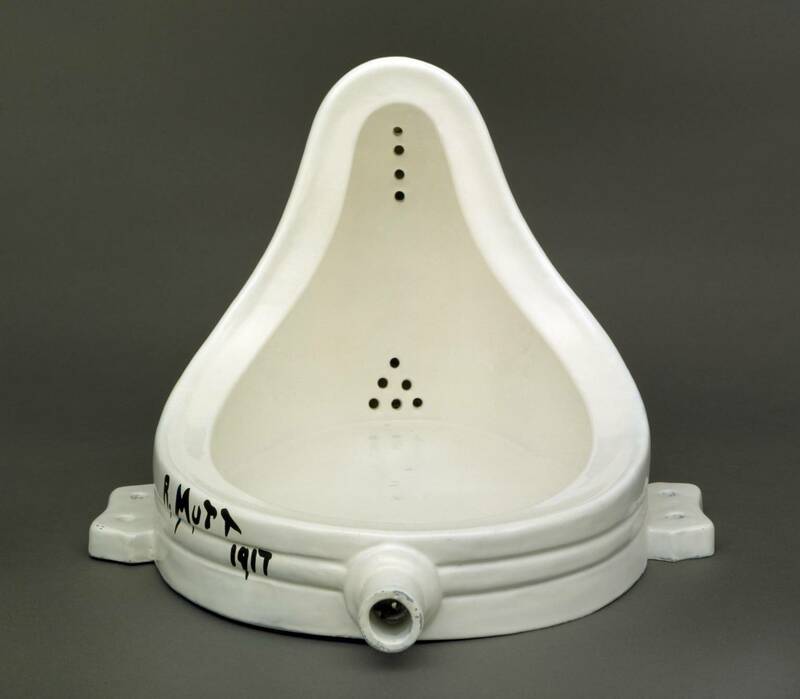 For these pieces, Duchamp simply took everyday objects, here a urinal, and slapped them with a signature or set them up as art with little to no effort. As one can expect, the Dadaists challenged conventions. But why? 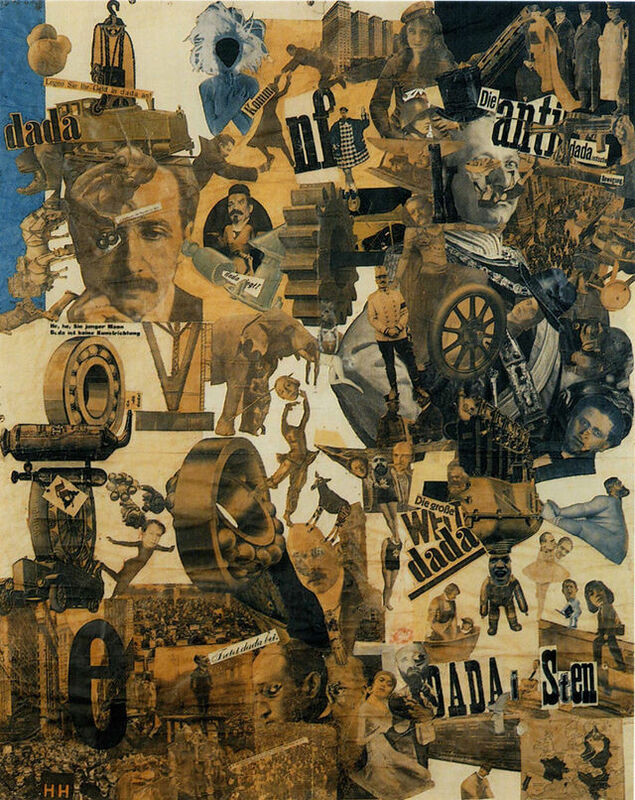 As one can see from the dates of these pieces, 1917 and 1919, respectively, Dada was an early 20th Century movement of avant-garde, in the midst and aftermath of WWI. This timing is no coincidence. The “War to End all Wars” created a climate of despair and anxiety for many intellectuals. High death tolls, mutual destruction on both sides, little political gain, and an economic depression that brutalized Europe–these cracked the facade of meaning and progress that had kept Europe pumping through the 19th Century. Many Dadaists, especially in Germany, were also political. Manifestos, public gatherings, and magazines, like the infamous 291 by Francis Picabia, spread the message and hoped to change the world, redrawing it in more Dadaist lines. It was a way of life for many, not just a style, and influenced many fields. Inevitably, this leads to the “so what” question. Here, one could put it even more bluntly: Were the Dadaists a bunch of overly educated cranks or heroic geniuses? While they proved instrumental to the avant-garde, still felt in art and philosophy today, Dadaism’s deeper relevance, I think, came from their inclusion of irreverence and counter-discourse into the public sphere. In a modern world that often tries to articulate what something is, like art, the Dadaists tried to show art that was both art and anti-art, voiding traditional categories. This matters because categories can often oppress or limit. Here, the work of French sociologist Pierre Bourdieu helps clarify. 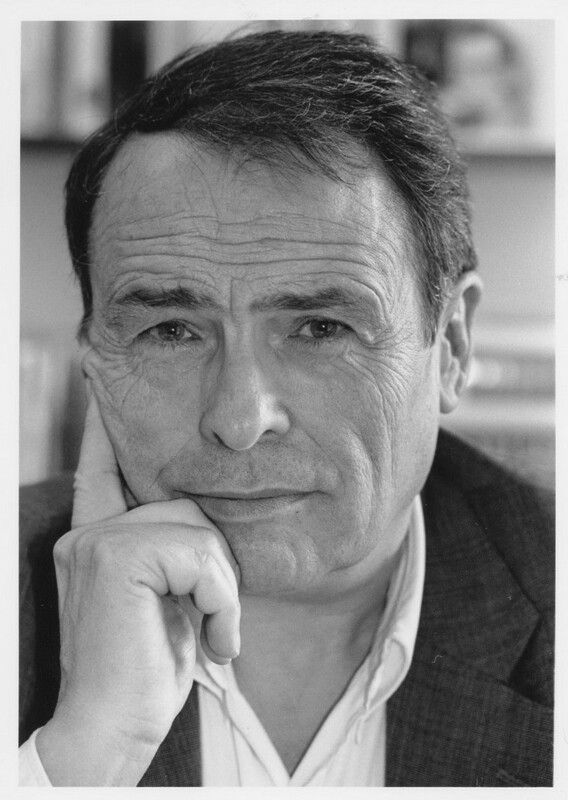 Bourdieu’s work often references the role of “doxa,” a term he draws from another sociologist, and aesthetic taste. Doxa are habits that fly below our scrutiny because they seem so natural and obvious–even universal. But as Bourdieu argues, they are socially constructed. Matters of taste, i.e. a person’s ability to discuss beauty in a seemingly disinterested manner, provides an example. People in wealthier, upper- and middle-class homes gradually acquire the correct doxa to make aesthetic claims through exposure to art, etiquette, criticism, and general conversation about elite topics. Others don’t. Then, as adults, those with the doxa can make rules about sophistication or taste–whether in language or movies–excluding those who can’t. And since such doxa remain invisible, they have no reason to doubt their perspective. But as the Dadaists and other irreverent composers show, such rules are often transient and empty. They can be broken, sometimes to brilliant, comical effect. With this in mind, we shouldn’t try to impose matters of taste on those who “lack it,” flaunting a refined love for theater as a passport for pretentiousness. Instead, we should strive to see what’s aesthetic in the non-aesthetic. Or, as some argue, we should just see it as a form of pleasure. Along with this, the Dadaists also vitalize humor. The role of humor, can be a key tool in moving an audience and inspiring social change. As Mark Twain said, “Against the assault of laughter, nothing can stand.” Moreover, humor can breakdown the seriousness of a debate so an agenda stalls. At times, this is a problem, but having a plurality of discourse, including anti-discourse, can challenge power structures, keeping them from too dominant. For example, as I noted in my post on hashtags, the #McDStories campaign suffered after irreverent composers took this readymade hashtag to mock McDonalds with stories of bad experiences. This brought to light a fuller, more truthful “story” and challenged the authority of McDonald’s, a huge company, with the irreverence of scrappy Tweeps. Or, at the very least, the Dadaists are simply fun and fascinating to learn about, as this documentary, Europe after the Rain, shows. Just as their pieces are the dappled, awkward rebels of the art world, their own story proves colorful and oddly insightful. 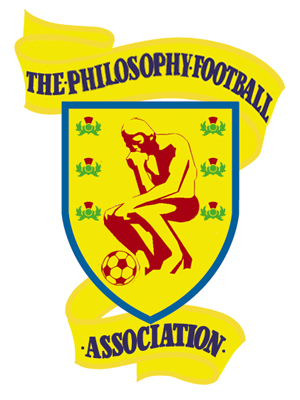 I suppose you can read this in tandem with Monty Python’s “Philosopher Football” for the full effect of philosophy on the pitch.